So what kind of pets do overlords use these days? There are defensive, mixed and offensive pets of course, but in what ratio and are there subtypes? What are the most popular pet talents? Let's find out! 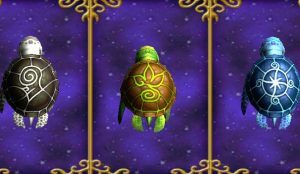 There are seven bosses in Empyrea, with Wartle pets by their side! When you defeat them, you have a chance of getting them as a drop! They look absolutely adorable, so collecting all of them to put them in your house sounds really appealing. Introducing the Pet Talent Calculator! Now is your chance to save your pets' talents and see what gets inherited when you hatch new pets! 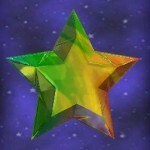 Finally a way to see unmanifested talents! Come learn more about this tool to start using it right away. The Spring Update brought level 118 School Pets and Hybrids to the Arcanum! 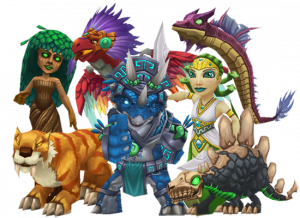 Find out what awesome cards they offer and which pets combine into which hybrid! Are you a pet collector? or maybe looking for a new challenge? Then I believe Mirage has something else you can try that's different! If you've been questing through Mirage, you have noticed the bosses with pets running around. Polaris brought some new cool pets with it! How about Baba Yaga's Egg or Visaarovich's Icehound? 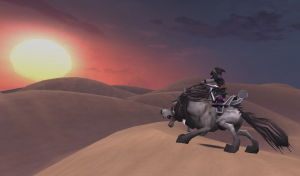 Choose your favorite pets in Polaris from the list and go farm for it! Have you been wondering what pet jewels to use for PvP? 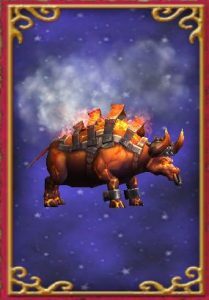 Check out this article to learn which pet jewels 200 random overlords picked for their pets in this Popular PvP Pet Jewel Guide!